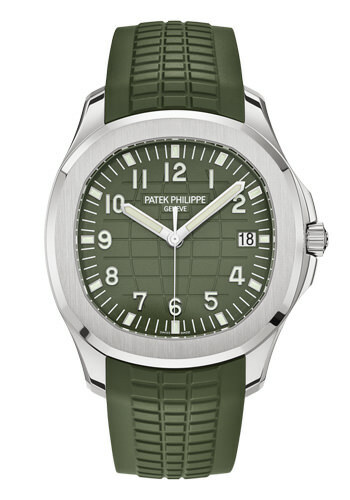 The largest selection of Swiss watch brands in the world! We are looking forward to your visit and will gladly advise you in over 30 languages – 365 days a year. 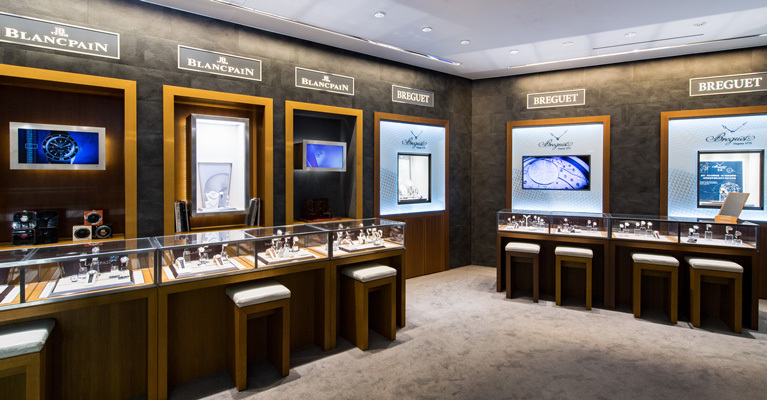 Kirchhofer Casino Gallery offers more than 100 Swiss watch brands, a wide range of jewellery, fine diamonds, designer leather goods, local gifts and souvenirs. Kirchhofer provides excellent quality and outstanding customer service in more than 30 languages. The knowledgeable and friendly team are happy to assist you 365 days a year. 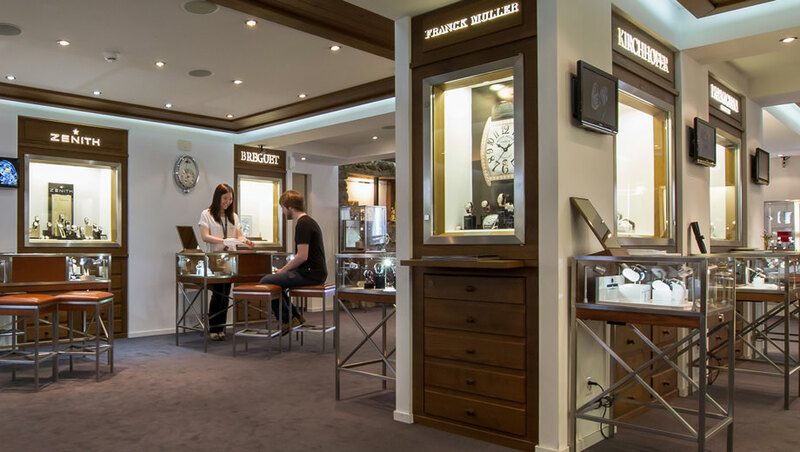 Set in the heart of Interlaken with breath taking views of the surrounding Alps, Kirchhofer’s Lifestyle boutique is simply a "must" for every quality-conscious trendsetter, lovers of high-quality cosmetic products, functional quality housewares and gifts. Every taste and indulgence is catered for at the Kirchhofer Lifestyle store. With items ranging from shoes to handbags, the designer leather goods department offers the pinnacle of European leather craftsmanship. Each fine leather handbag has been finished with meticulous attention to detail assuring the highest quality leather goods. High quality cosmetic and beauty products, unique quality housewares and gifts complete the wide range and assure that there is something for every taste. 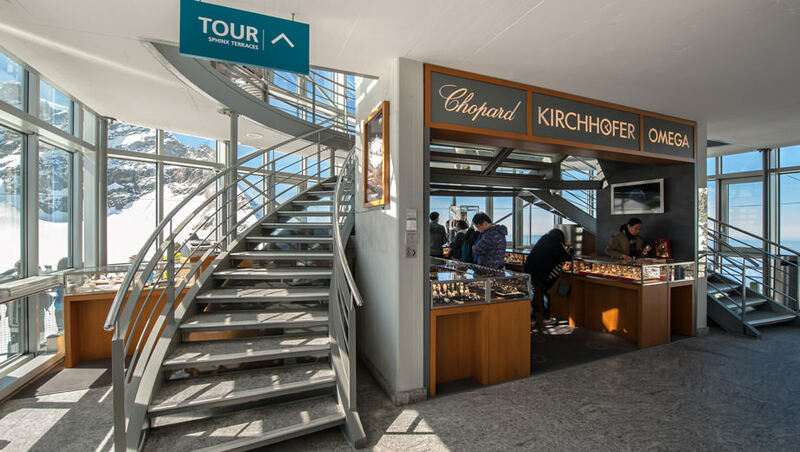 The Kirchhofer High Time shop, located at the Top of Europe (Jungfraujoch), offers a considerable selection of Swiss watch brands as well as souvenirs. 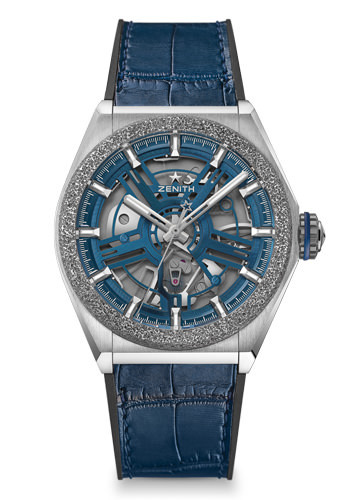 It provides excellent quality and outstanding customer service in various languages as well as a certificate confirming that the watch has been bought in the highest watch shop in the world, at an altitude of 3571 metres. Since 2008, the Kirchhofer magazine is published annually and focuses on various watch brands, stories and innovations in the world of luxury timepieces. 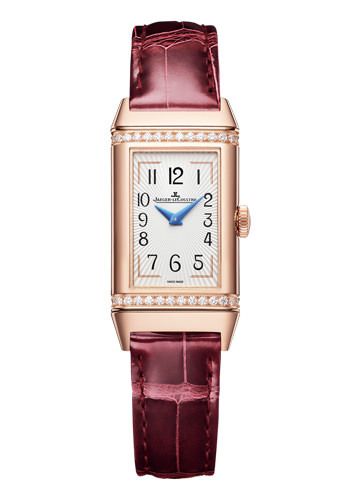 The publication provides watch connoisseurs and enthusiasts such as collectors detailed information on selected models and provides a professional and knowledgeable insight into the development of the Swiss watch industry. Each issue features special pages about the Jungfrau Region, its excursions and activities. 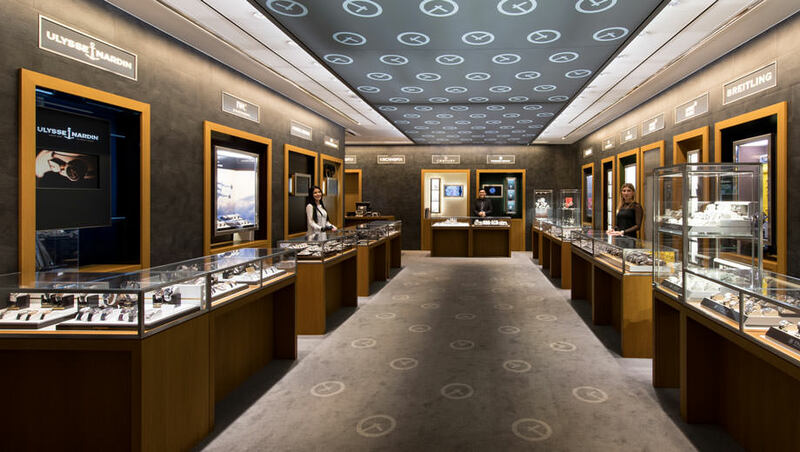 The family-owned enterprise Kirchhofer is one of the leading watch and jewellery stores in Switzerland and also offers luxury leather goods, high quality cosmetic and beauty products, gifts and souvenirs. 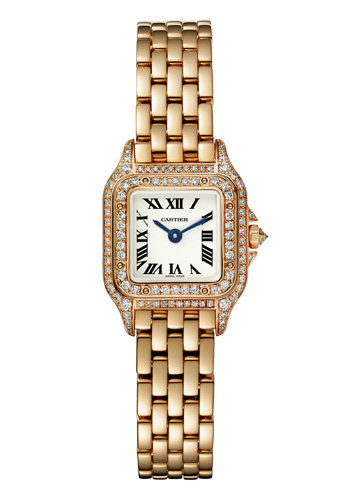 The name Kirchhofer is internationally known and recognized throughout the watch and jewellery industry. It stands for excellent quality and outstanding customer service.